In a recent survey, 67% of respondents reported that they preferred helping themselves over speaking with a representative. 91% said they would use a company’s FAQ to meet their service needs. A self-service FAQ allows customers to find answers to their questions, on their own, without having to raise a support ticket and wait for a reply or call customer support for a solution. While your customer gets instant answers, it also reduces support tickets and the workload on your support agents. Self-service FAQ sounds great, doesn’t it! But how do you build one? Here are 11 tips that can help you create a solid FAQ for your business. Let us know what you think of them and share your own examples in the comments below. Your FAQ may have the best how-to-articles, video tutorials, and user’s guides, but if readers can’t access it, then the whole point is lost. Make sure that the FAQ is accessible from key pages of your website, mobile devices, web browsers, etc. Help articles are available as product tooltips – One of the best ways to onboard new customers is by giving them a guided tour of your product. The easiest way to do this is by creating tooltips that, link out to the FAQs, explain the features as customer progress in their journey of exploring your product. Works on all mobiles, tablets, browsers and OS – This goes without saying because; invariably, not all of your customers are using the same devices and platforms. The importance of having a mobile responsive FAQ that works on all major browsers cannot be overstated. Nobody likes to read a wall of words. Especially, your customers who want information that helps them complete a task at hand – whether understanding how to use a particular feature or clarifying billing details and the like. FAQs must provide information quickly and in a way that makes people want to read it. Here are some general rules for writing online content, which you could use to improve your FAQ’s readability. Write short paragraphs – You can write a paragraph of just two sentences. Break down your ideas and write them in a piecemeal way, so that your customers don’t have to face a wall of words. Give headings and subheadings – Heading and titles effectively summarize concepts and ideas. In fact, most online readers only read the headings while skimming through the rest of the content. Break down information with bullets & lists – The listicle is the most preferred form of writing for FAQs. This helps you provide information in a step-by-step manner, which is easy on to read as well as understand. 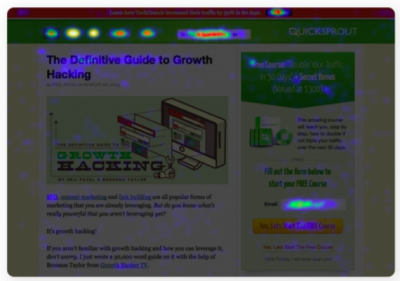 It’s a really good idea to have a list of featured or popular articles on your FAQ home page. Take the LinkedIn’s FAQ for example, which is built to provide answers quickly to busy professionals, and does a really good job at this. The FAQ is designed like a wiki with a table of contents, which makes searching information easy. But what takes the cake is surely the list of popular articles – personalized as Suggested for you – that makes customers immediately take notice of the suggested articles. You can also include a popular-articles-list in your FAQ, to make searching answers a personalized and enjoyable experience for your customers. Possibly the most important element of an FAQ is its searchability. The easier it is to find information on your FAQ, the better it is. Here’s a look at some elements that help in improving searchability. 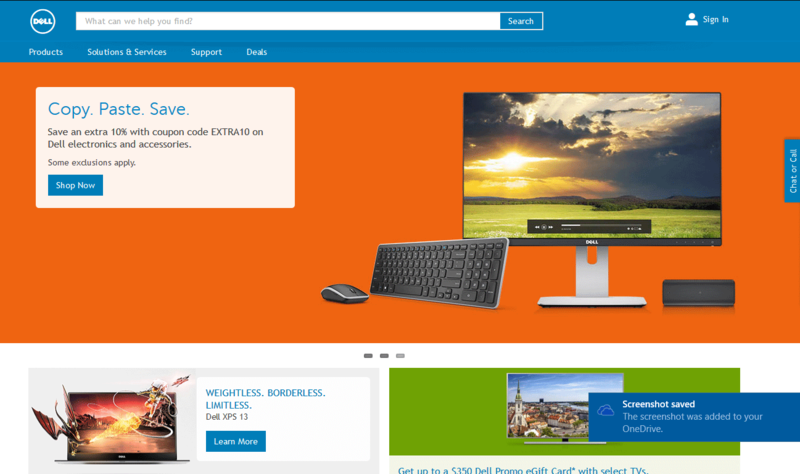 The ubiquitous search box – The search box is mandatory and you must have one in your FAQ. He’s a Squarespace example, which is one of the most beautiful looking and well-organized FAQs out there. The big search box has a Google-like suggest feature that makes finding answers a breeze. A structured table of contents – A table of contents makes navigating through the information really easy. As an example, we have ProProfs Knowledgebase, which makes it super easy for readers to navigate back from one topic to another with a table of contents. Interlinked articles – Usually, the content in your FAQ is related to each other and it’s quite common for customers to land directly on a related article. With interlinking, you can help these customers go back to the relevant article they were looking for. Most people would rather watch a how-to video than read a help article to understand something. Having video tutorials makes life easy to train your customers about your product. One of the best examples of this is Photoshop – one of the most popular software for photo editing and designing with quite a steep learning curve. However, Photoshop does a fabulous job of making life easy for aspiring photographers and designers who want to quickly bring learn the basics of the software. They offer detailed video tutorials that make it really easy for anyone to get started with the software and in time become an expert at it. You should definitely be creating how-to videos, even if your software has a relatively easier learning curve. Let’s say you have created the best FAQ possible. You have answered all the common questions as well as technical ones. You have also thrown in a good measure of how-to videos, style guides, HTML guides and even cheat sheets for the more curious reader. The content is well-documented and also organized under help categories that make finding information on any topic a breeze. You have also fixed a big search box, right at the top of the FAQ so that nobody misses it. But still, you see that customers are unable to find what they are looking for. What do you do? Well, at times doing everything right is not enough. So adding a live chat to your FAQ would possibly help you provide on-demand help for visitors, while also gathering feedback from them to understand exactly why your FAQ is failing to answer customer’s questions. Don’t they say that a picture speaks a thousand words? That’s why your FAQ must also explain topics using high-quality images. The other way to make complex information easier to understand is by giving examples, which illustrate a point by weaving a story out of it. 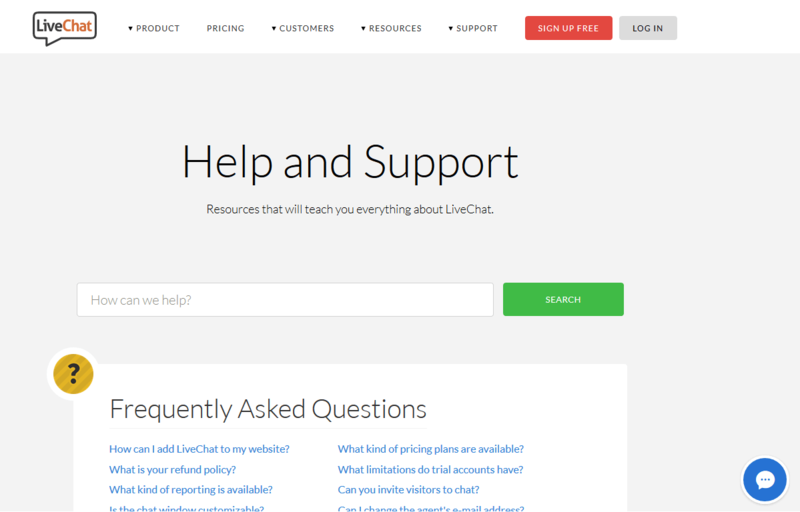 As an example we have Live Chat Inc with a blog-like FAQ, which makes reading help articles easy and enjoyable. The fact that they use a lot of good images and give real-scenario based example is truly worth taking notice of. While the goal of having an FAQ is to reduce support tickets, you still want customers to be able provide you their feedback. The feedback form is what helps you achieve this. At the end of every article, you can simply prompt readers to like or dislike the article. If they hit the dislike button, a form can pop-up asking them for a more detailed feedback. It’s a very simple tool that; on the one hand, helps you collect feedback from your readers, while also helping you measure the success of your FAQ content. Your FAQ is not only a support tool. It can also function as a landing page that informs new users about your product. Keeping this in mind, you have to optimize your FAQ articles for search engines so that when a prospective customer searches the Web for a solution that your product offers, your FAQ articles show up in the search results. Link to them. If all your FAQ pages can be accessed via text-links (hyperlinks) from the home page, then they can also be found by the search engines. It’s a good exercise to not only manually click through to all your FAQ content (to make sure there are no broken links or links to the wrong webpages), but you should also do an inventory of all your FAQ webpages and make sure you can access each FAQ webpage from the home page. Make sure each FAQ webpage has it’s own unique title tags. View the source code of each FAQ webpage and check the title tags. The content inside the title tag is what will appear in the search engines. This is always a good sanity check. An FAQ serves as a knowledge repository of your products and services. So, it’s essential that it contains up-to-date information. This is especially important for large enterprises who offer products that have gone through several updates over the years. 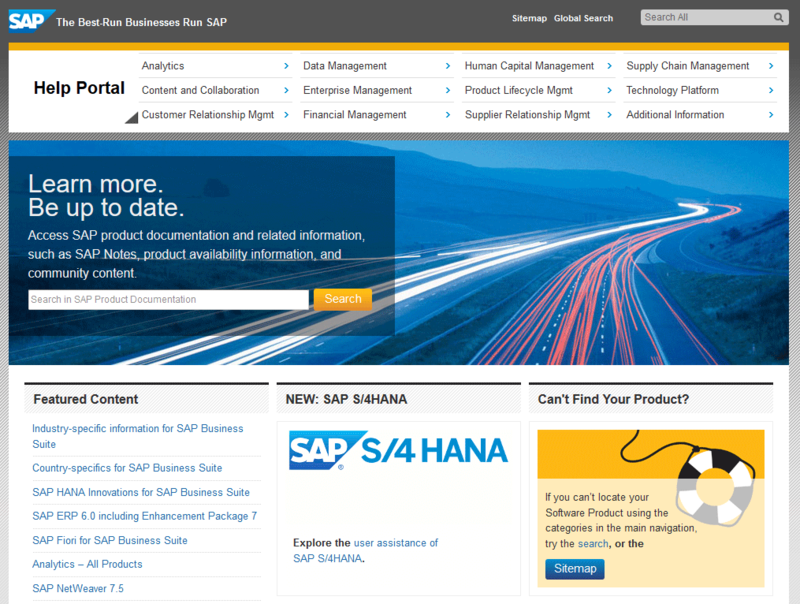 An example is SAP’s FAQ, which is representative of what enterprise help documentation should look like. As the world’s leading software solution provider in almost every field of information technology, their FAQ provides a ton of detailed and up-to-date information about their product releases, feature updates and more. The idea behind integrations is to expand the scope and use of your FAQ, so that it’s more than just a customer support tool. For instance, you can integrate your FAQ with your CRM. This helps you send the feedback of customers your collect in your FAQ to your CRM. 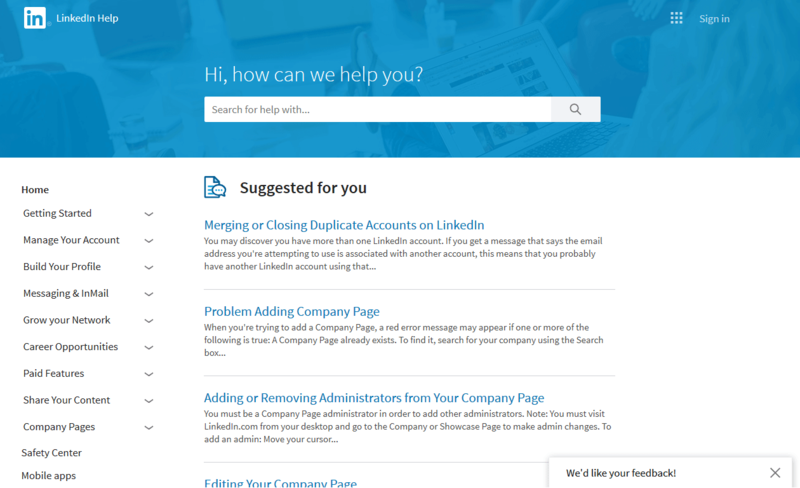 Conversely, you can also send support tickets from your CRM to your FAQ and turn them into help articles. Similarly, you can integrate with popular marketing automation tools and other customer support software. Companies that invest in online help centers report an increase in employee productivity, collaboration, as well as customer engagement. Creating an FAQ for your business means keeping your customer at the forefront as you make decisions. Remember, an FAQ is more than a customer service tool; it’s a training manual, a step-by-step guide, a backup of your organization’s memory and a sales enablement tool! About the Author: Sameer Bhatia is founder & CEO of ProProfs, a leading provider of online learning tools for building, testing, and applying knowledge. 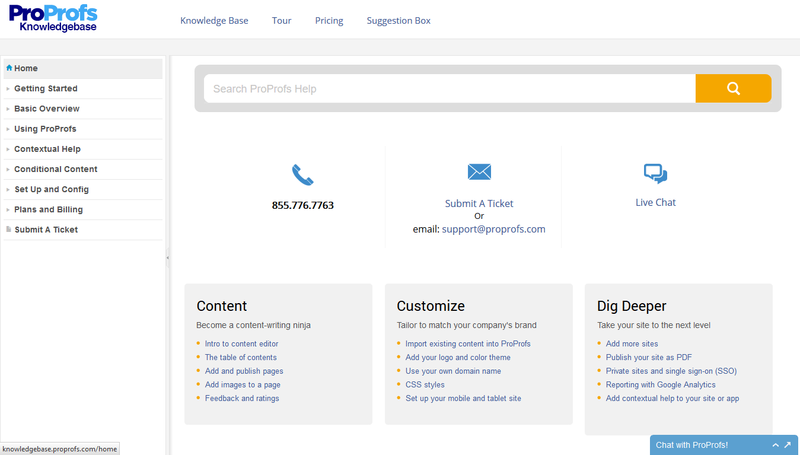 ProProfs Knowledge Base Software is used to create highly-searchable online FAQ’s to improve customer service and reduce tickets. It helps centralize access to organizational files, documents and how-to articles ensuring they can be accessed across multiple devices and platforms. Sameer founded ProProfs based on the vision that knowledge should be freely available to people from all walks of life. The site hosts 1,000,000+ pieces of content in 90+ languages, and is a leading platform for online training and assessment with the world’s largest library of professional tests & quizzes. He has a Master’s degree in Computer Science from the University of Southern California (USC) and is an ed-tech industry veteran. You can find him on Google+ and Twitter.